Tomorrow, Gionee is expected to announce a minimum of eight smartphones featuring bezel-less design. 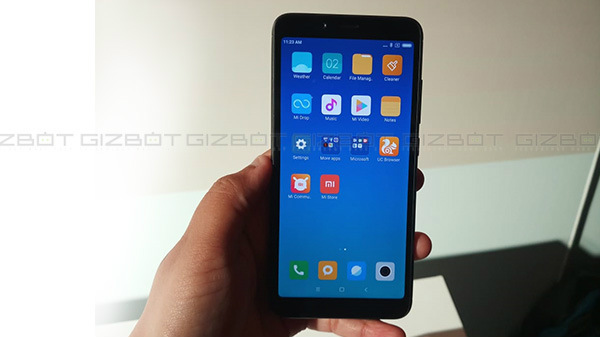 Just hours after the company confirmed that the Gionee F205 and F6 will be unveiled, a slew of images of the Gionee S11 surfaced online showing the presence of quad cameras on board. 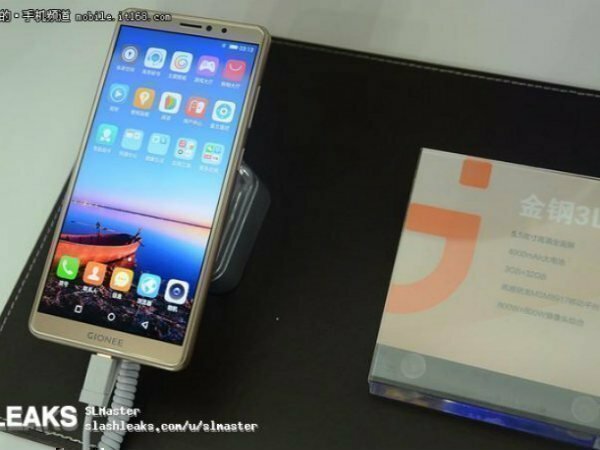 Now, Slashleaks has posted a set of live images of the upcoming Gionee S11, S11S, Steel 3 and F6 smartphones. The images not only show the design of the smartphone but also give us a glimpse of the brief specifications of these smartphones. These are said to be obtained from the Gionee Boot at the China Mobile Global Partner Conference. The specifications revealed by these images appear to be in line with the basic specs leaked by the previous rumors. Let's take a look at the specifications revealed by the leaked images for each of the upcoming smartphones from below. The Gionee S11 and S11S will be similar except for a few changes. The base variant is expected to be launched with a 5.9-inch FHD+ display and make use of a MediaTek Helio P23 SoC paired with 4GB RAM and 64GB storage space. It is likely to feature a quad camera setup with two combinations of 16MP and 5MP sensors at the front and rear. It is said to feature a 3600mAh battery and arrive with Android 7.1.1 Nougat out of the box. The Gionee S11S is said to adorn a larger 6.01-inch FHD+ display. 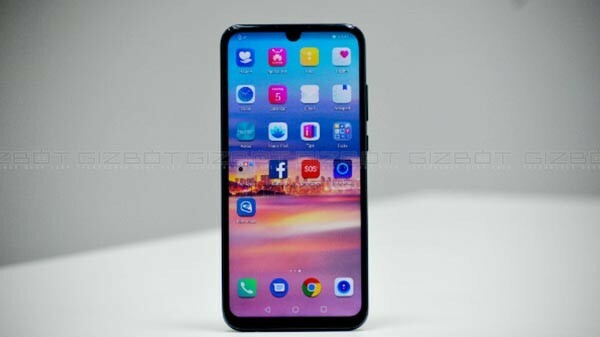 Under its hood, there could be a MediaTek Helio P30 SoC coupled with 6GB RAM and 64GB storage space. The quad camera on this one is said to comprise of 20MP and 8MP sensors at the front and 16MP and 8MP sensors at the rear. The Gionee F6 is rumored to arrive with a 5.7-inch HD+ display and employ a Snapdragon 450 SoC teamed up with 3GB/4GB RAM and 32GB storage. At the rear, the smartphone is expected to boast a dual camera setup with 13MP and 2MP sensor. Up front, it is believed to come with an 8MP selfie camera. The Gionee Steel 3 is seen to feature a 5.5-inch HD+ display and use a Snapdragon 425 SoC that works in conjunction with 3GB RAM and 32GB storage space. 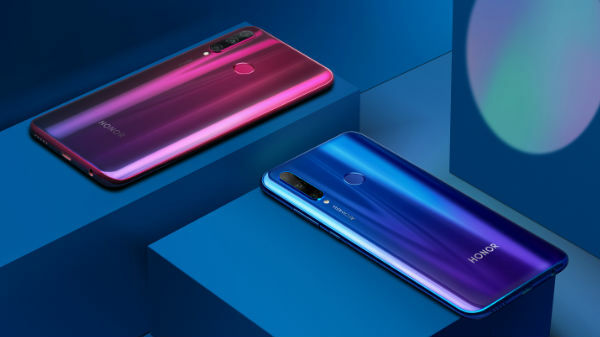 The device is believed to come with 8MP cameras at both the front and rear and get the power from a capacious 4000mAh battery to keep the lights turned on.